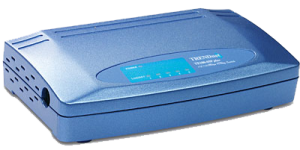 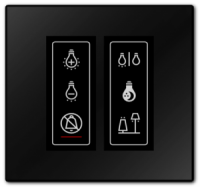 The Elements switch is a beautifully designed, easy to use lighting, drape, and amenities controller. 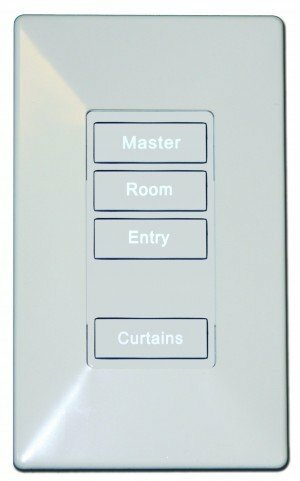 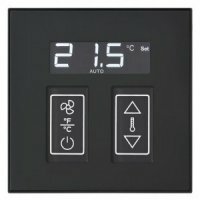 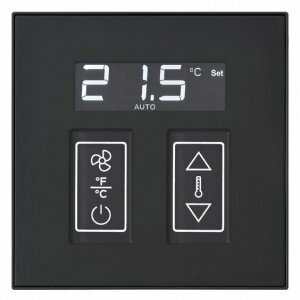 Elements is available in 1-3 button and 4-6 button keypads and 1 and 2 gang dimmers providing an easy to use, powerful switches for the Integrated Room. 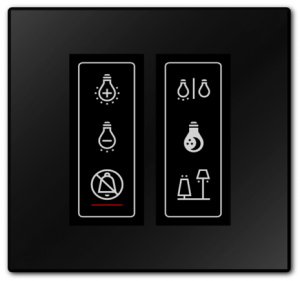 EVORA™ is a beautifully designed, easy to use lighting, temperature, drape, and amenities control system.